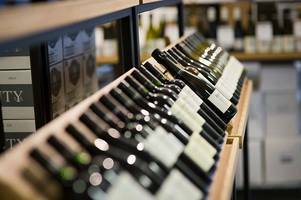 ▶ Videos for "Majestic Wine"
► Subscribe to the Financial Times on YouTube: http://bit.ly/FTimeSubs Lex's Rochelle Toplensky and Alan Livsey discuss Majestic Wine's £70m purchase of upstart crowdfunding platform Naked Wines,..
Wine seller Majestic said today that Christmas trading was more difficult than it anticipated as economic uncertainty and weak consumer confidence in the run-up to Brexit take their toll. 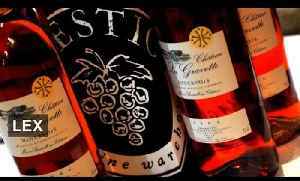 Majestic Wine said it will import additional bottles worth between £5million and £8million before the end of its financial year, which coincides with the date set for Brexit - March 29. 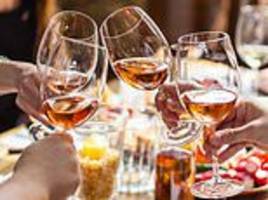 Last year Majestic Wine Warehouse sold 110,000 bottles of rosé in Britain in the lead-up to Christmas, and sales of bottles from the south of France are up by 53 per cent this year, it said. 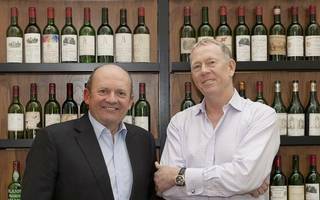 Fine wine and spirits merchant, Bordeaux Index, has seen its sales surpass £50m for the first time since 2011. 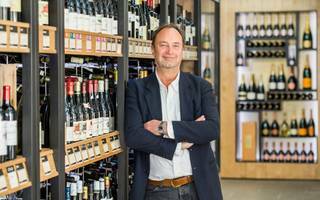 BI has posted a 6.1 per cent increase in overall sales, even as the 2017 Bordeaux En..
A reverse takeover has put a boutique hotel group on the Nex Exchange Growth Market today, raising over £500,000. 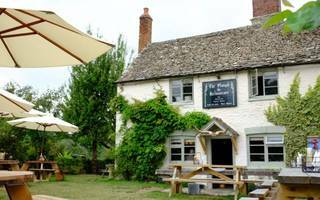 Turf to Table, a three-site group of gastropub hotels, was acquired by the Aim.. 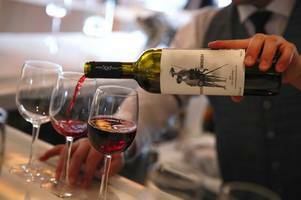 Majestic Wine revealed solid full-year figures this morning, but issued a cautious outlook. 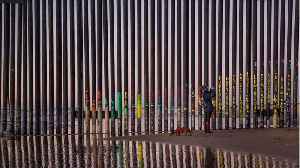 Revenue rose by 2.3% to £476.1 million, broadly in line with estimates. 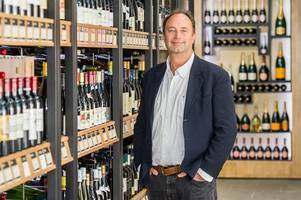 Pre-tax profits jumped by 33% to..
Shares in Majestic Wine fell this morning as the retailer's boss warned that the UK market could be even tougher next year. 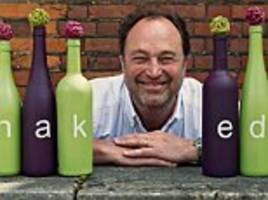 The group reported a profit after booking a loss this time last year, as..
Chief exec Rowan Gormley, who set up Naked in 2008 and sold it to Majestic in 2015, becoming boss of the combined group, said the investment would dent profits by up to £3m. 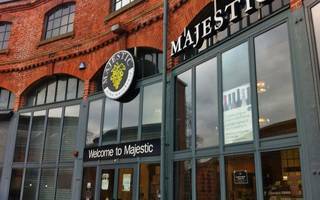 Majestic Wine has committed to investing more in its Naked Wines business, but profits are likely to be slashed in the process. 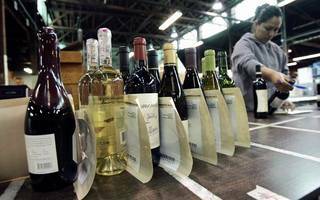 Ahead of a capital markets day this afternoon, the wine retailer said.. 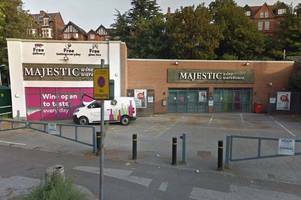 The average hourly rate for female workers at Majestic is 5.5 per cent higher than their male counterparts, with female retail workers paid 2.3 per cent more on average. 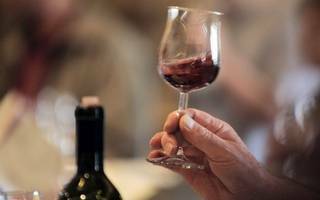 Sales of prosecco outstripped champagne by ten to one this Christmas - as sales of French fizz sunk. 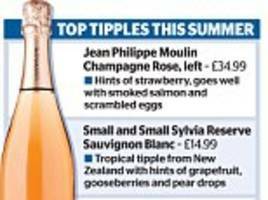 Retailer Majestic Wine said English sparkling wine was also flying off the shelves. 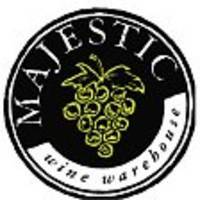 Majestic Wine toasted a festive Christmas trading period today as it revealed sales in its retail business rose. 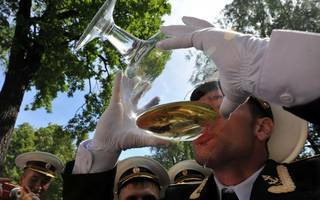 In a trading update, the wine retailer said its sales grew by 3.2 per cent, or 4.1..
Wine glasses just keep getting bigger. 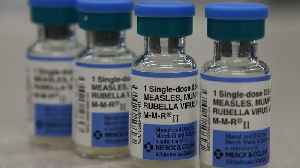 While most Londoners will be familiar with the experience of paying an arm and a leg for a measly 125ml, it turns out glassware, and the measures we drink from.. 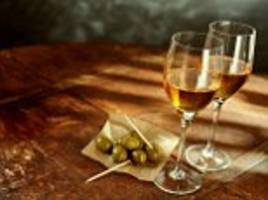 Drinks retailer Majestic wine has seen sales of sherry soar over the past year in Britain, as hipsters swap craft beer and gin for fortified wines.